Located at either end of the Kelburn campus, our centres are close to the CBD, Kelburn, Northland, Aro Valley and Brooklyn. 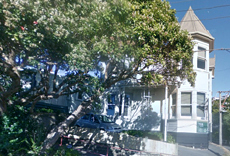 Our Clermont Centre is based at 2 and 4 Clermont Terrace, Kelburn. View the Victoria University Kelburn Campus map. 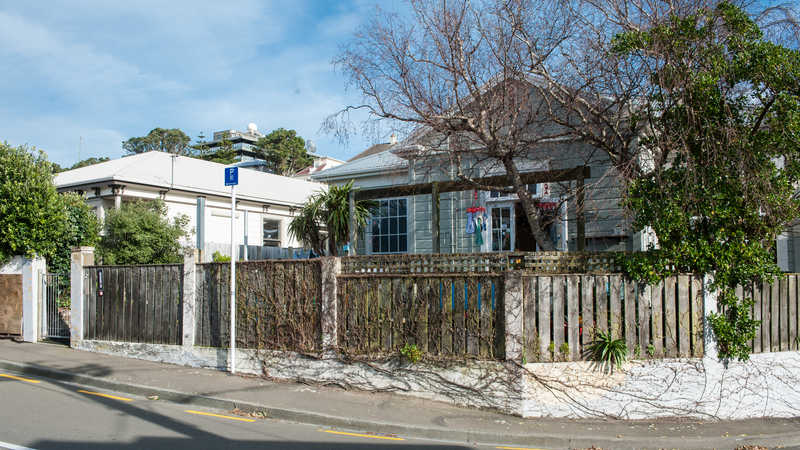 Our Fairlie Centre is located at 67, 69 and 71 Fairlie Terrace.